With that cleaning process, we realized we needed to be more mindful of our purchases for us, our home and our kids. So many purchases were cheap and on a whim and they were used once or twice and were either ruined or just not our style anymore and worth keeping. So, we decided, not because of the New Year, but because we had cleaned that we’re not only going to dial down on the random purchases but also purchase less. This time they will be better quality items and support the beautiful family runs small shops we have to offer here in Canada. That’s when I needed your help. I reached out to my Instagram family and asked for all their favorite small shops in Canada. The list was endless and so helpful, so I went through each site and with style and price point in mind, I narrowed it down to my 10 favorite shops and a few items I want to purchase from each. For me: The Prairie Dress will work with my bump now and breast feeding later. If you want hip basics, this is definitely the place. They are full of warm basics with fun prints and lots of colors at a good price point. This was also one of the top recommendations from all of you! 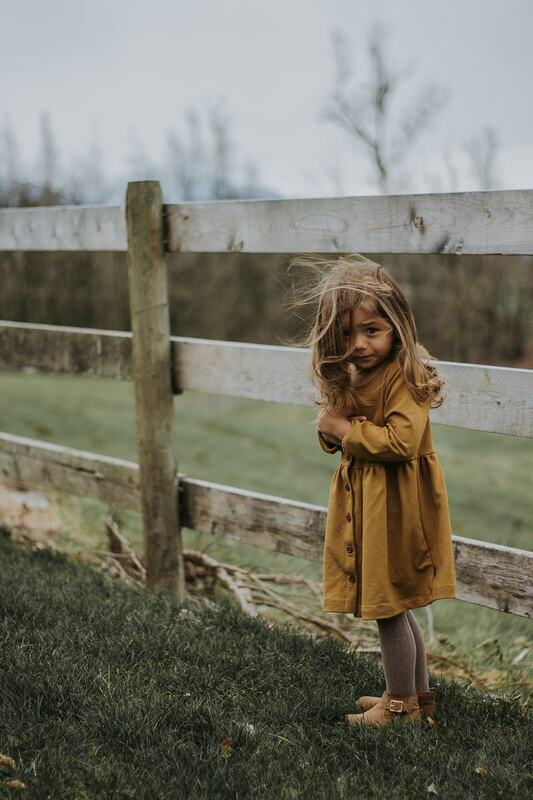 This Family Run Canadian based clothing line specializing in luxury bamboo essentials that are sustainable, ethically and locally made with style & comfort in mind. They remind me of tall the blogger goals you would want for your kids style. 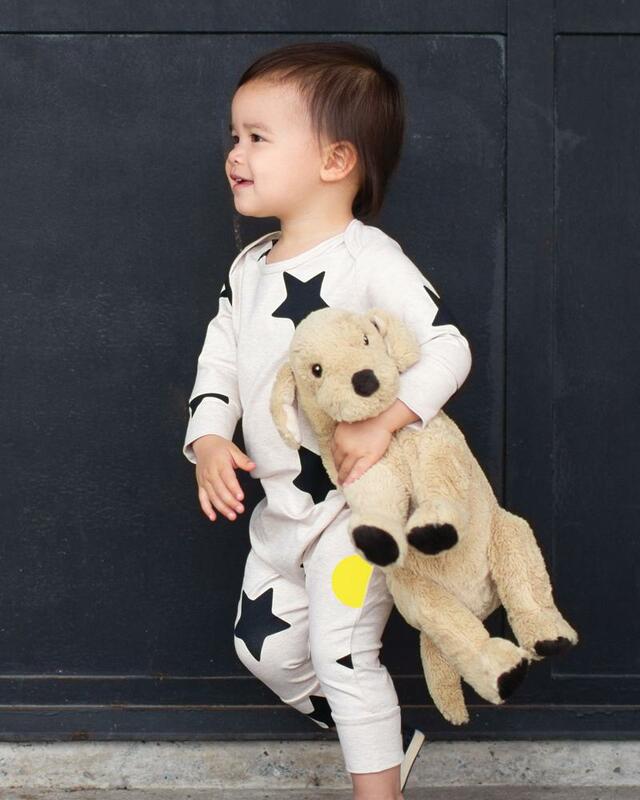 On the hunt for quality PJs for your family? These bamboo ones are all that and a bag of chips. 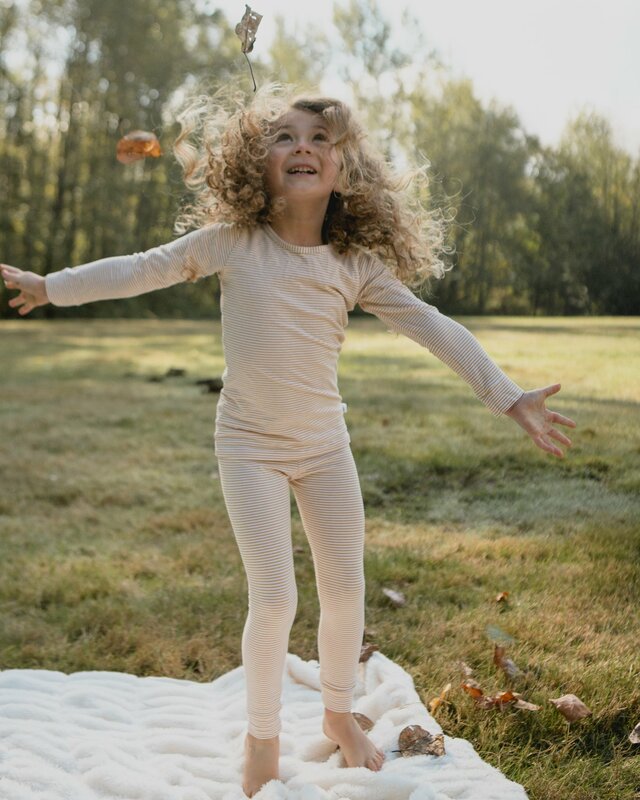 Run by two moms and best friends in Vancouver, this brand is one you will remember. 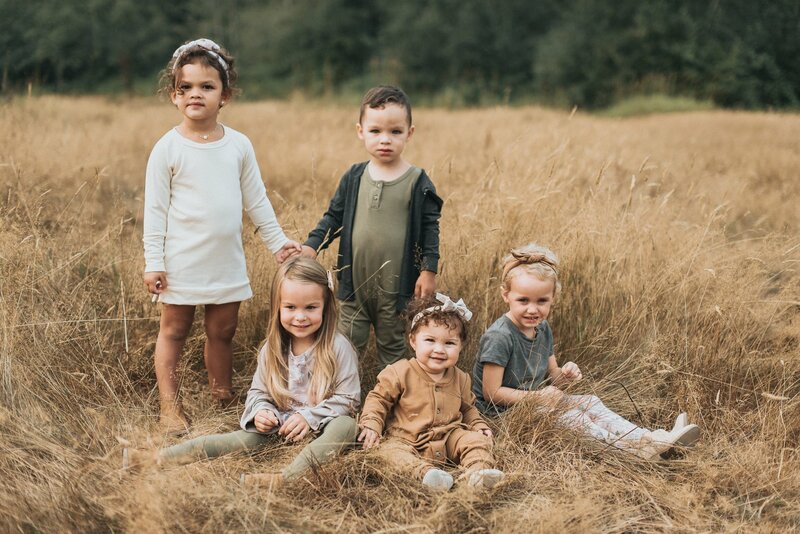 Based in Abbotsford, B.C, This is a family-run business, creating clothing with family life in mind. 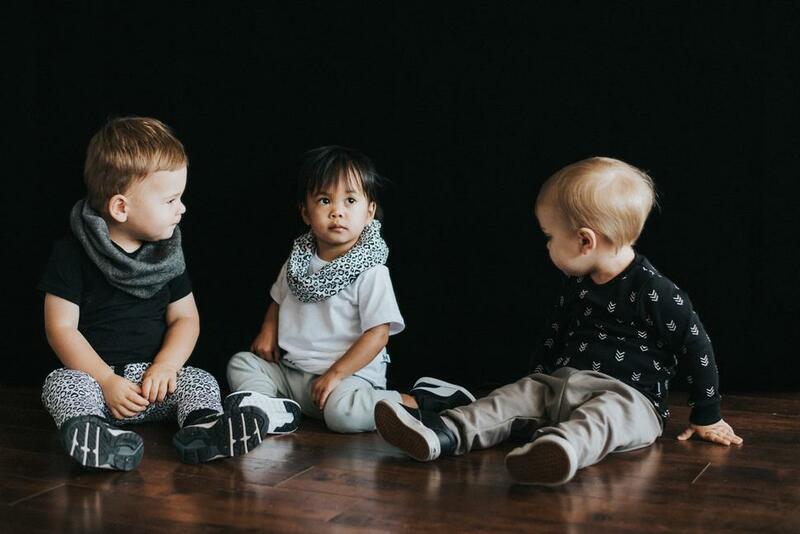 This mama brand started with a new mom on mat leave wanting to make leggings for her new baby herself and now a few years later is a perfect stop for your kids clothes. 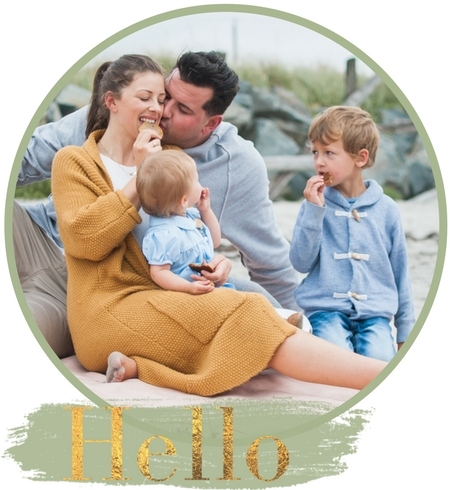 This local Mamma of two is only a short drive from me where she makes gorgeous comfies with fun and whimsical prints (her ocean one is my fav). 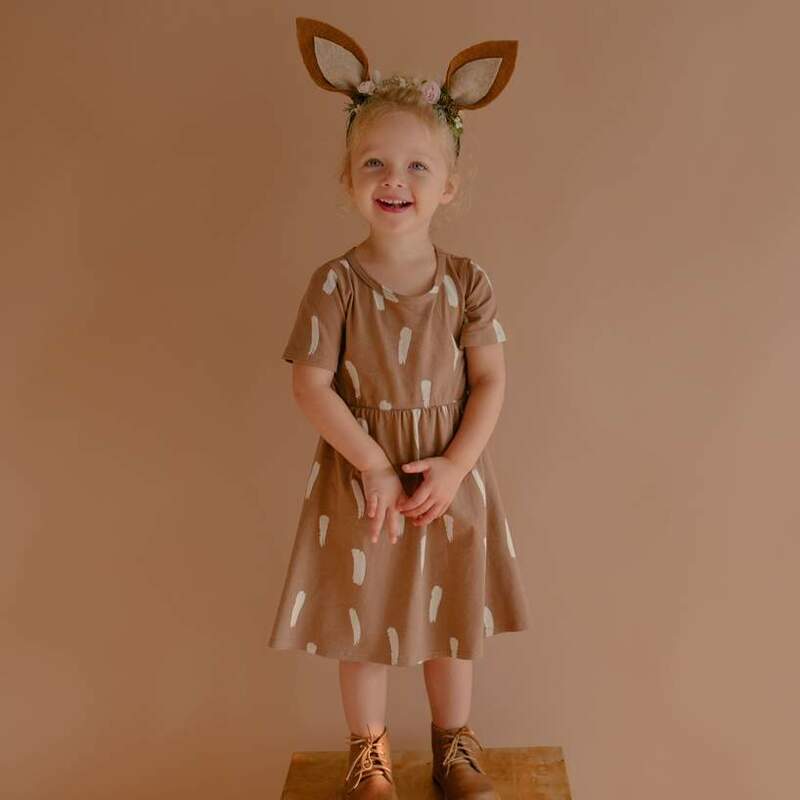 She is also about to broaden her sizes so that even your bigger kids can rock the items. 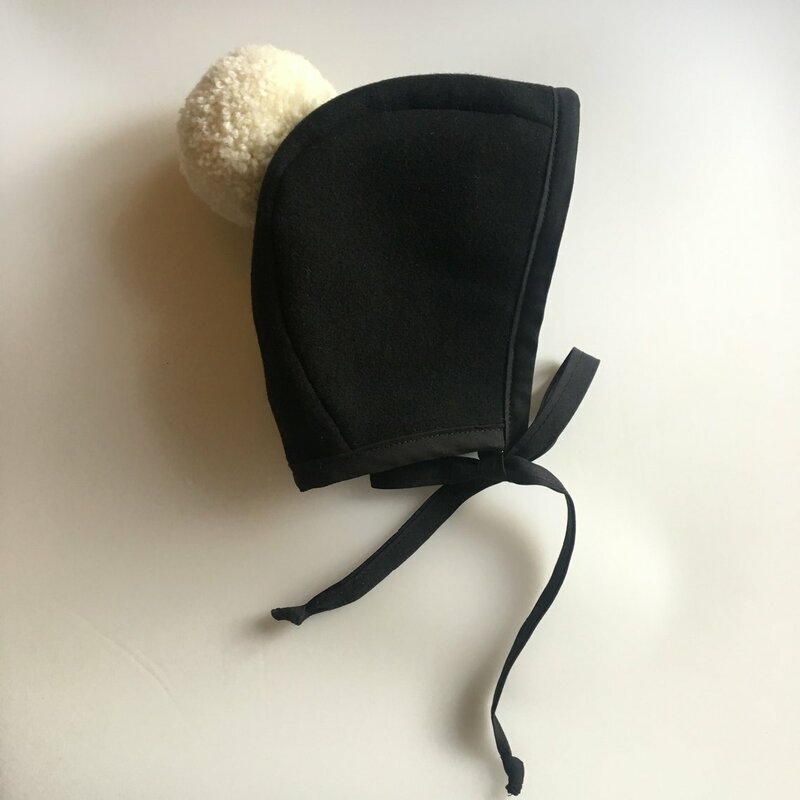 Just like the name implies, this east coast mama transplanted in Toronto, makes the sweetest Bonnets for your babies for all year round, WE just ordered one for the new little and cant wait to see it come to life with her beautiful handpicked materials. 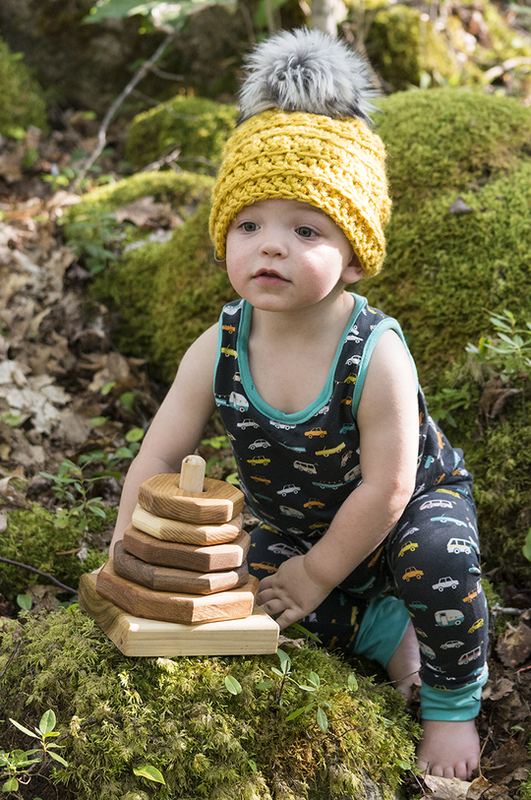 Founder with the want for more zippers in baby clothes to make it easier on parents, this family-run brand based in Calgary, Alberta, did just that. This brand is one we fell in love with this summer. We took it traveling with us to the west coast, and I swear Aubrey would wear his sweat pants from them everyday if he could and they still look brand new. We can vouge that this Canadian brand is one of our favorites.